Ticks survive by biting into an animal -- or you -- and sucking blood. These bites can infect you with bacteria, viruses, or parasites they carry. Most don’t lead to disease. But if you’ve been bitten, you’ll want to keep an eye out for symptoms of the illnesses they can spread. 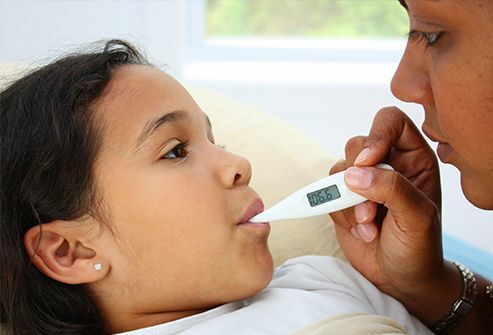 At first you may feel like you have the flu -- fever, chills, a headache, and joint or muscle pain. 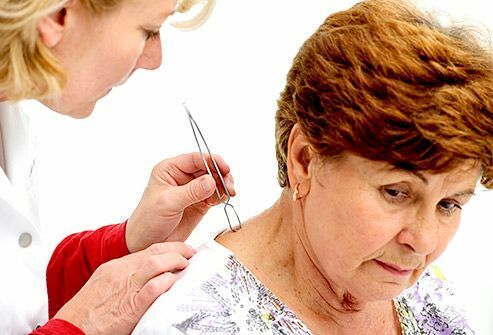 You also may notice a skin rash that starts near the tick bite anywhere from 3 to 30 days later. As the rash gets bigger, the middle often clears and a red ring shows up around the outside, leaving a “bull's-eye” look. 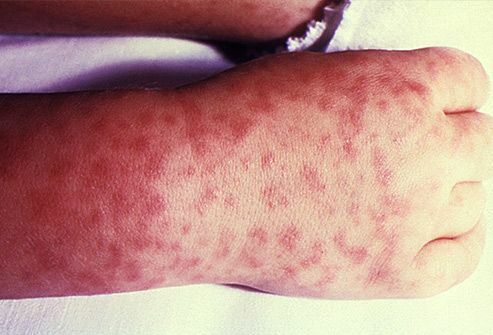 About 60% of people who have it get this rash. 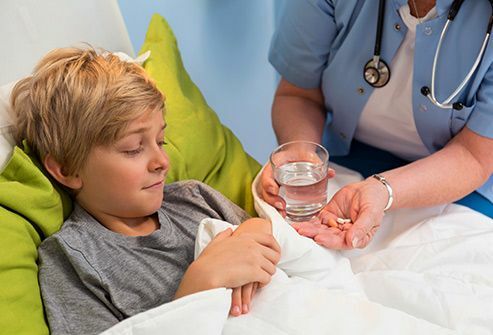 This bacterial infection hits fewer than 3,000 people a year -- and if it’s not found early, it can cause serious illness and long-term health problems. Symptoms usually show up 2 days to 2 weeks after a tick bite. 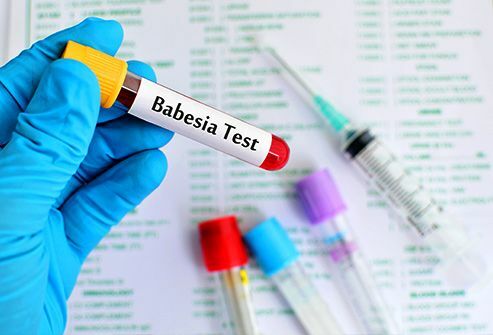 It causes fever, headaches, vomiting, stomach pain, red eyes, and sore muscles. Most people also get a red splotchy rash that starts on their ankles or wrists. It usually shows up several days after other symptoms. 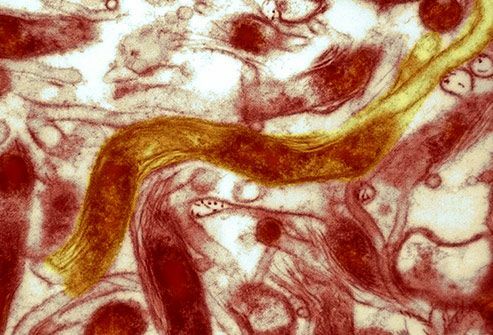 This virus is named after the town in Canada where it was first found in 1958. Fewer than 80 people have had it in the past decade -- mostly in the Northeast and Great Lakes areas. It attacks your brain and the tissue around it and causes inflammation. Symptoms can include headaches, fever, and vomiting, along with confusion, loss of coordination, and seizures. They can show up anywhere from a week to a month after you’ve been bitten. 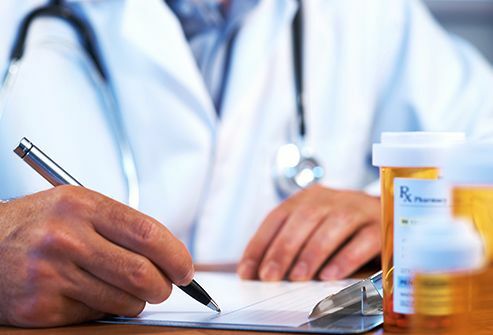 If your doctor thinks you might have it, he’ll test your blood and spinal fluid for certain proteins called antibodies that your immune system makes to fight off infection. There are no medicines to treat it. If it’s severe, you may need to stay in the hospital, where you’ll have help breathing if you need it. 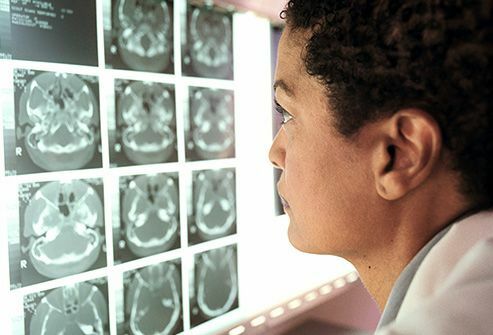 Your doctor also may give you medicine to ease the swelling in your brain. It can cause lasting nerve damage. 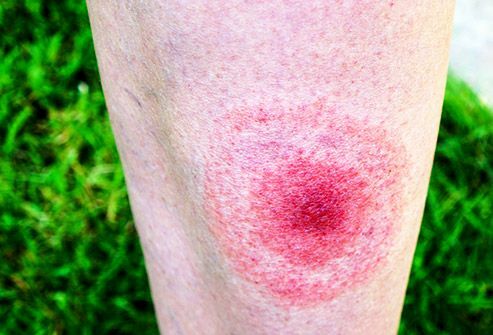 This bacterial infection is carried by the same type of tick that carries Lyme disease. 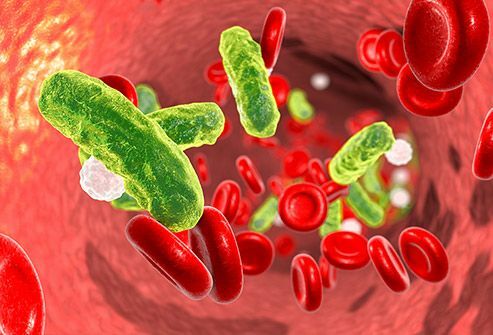 The bacteria attacks white blood cells, which fight disease in your body. It makes you very tired and also causes fever, chills, muscle aches, headaches, and stomach pain. 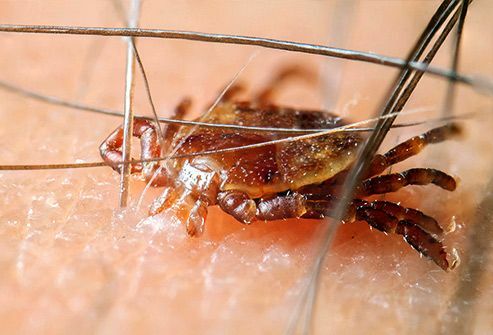 Symptoms usually show up 1 to 3 weeks after a tick bite. About 1,800 people get anaplasmosis each year, mostly in the Northeast and Upper Midwest. It's treated with doxycycline. Stay away from tall bushes or grass and stick to the middle of a trail. 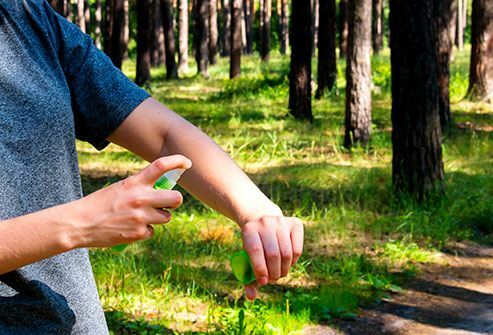 Use bug repellents (like DEET). Wear long pants, and tuck them into white socks so you can see ticks. Look carefully for ticks when you get back inside. If you find one that hasn’t latched on, you aren’t at risk for any of these infections. If one has latched onto you, remove it with tweezers. Grab the tick as close to your skin as possible and pull up slowly and steadily. Don’t jerk it loose -- some mouth parts may break off and stay in your skin. Once it’s off, dunk it in alcohol, wrap it in tape, or flush it down the toilet to kill it. Don’t crush a tick with your fingers. If you handle a tick, wash your hands with alcohol or soap and water. Minnesota Department of Public Health. Columbia University Medical Center, Lyme and Tick-Borne Disease Research Center. 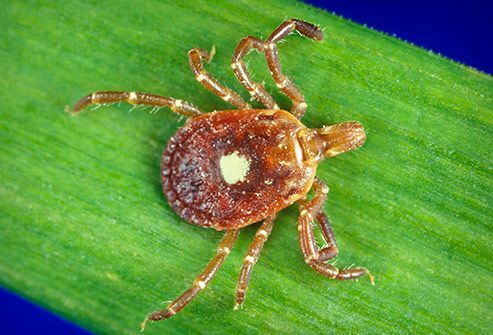 American Family Physician: "Tick-borne disease."